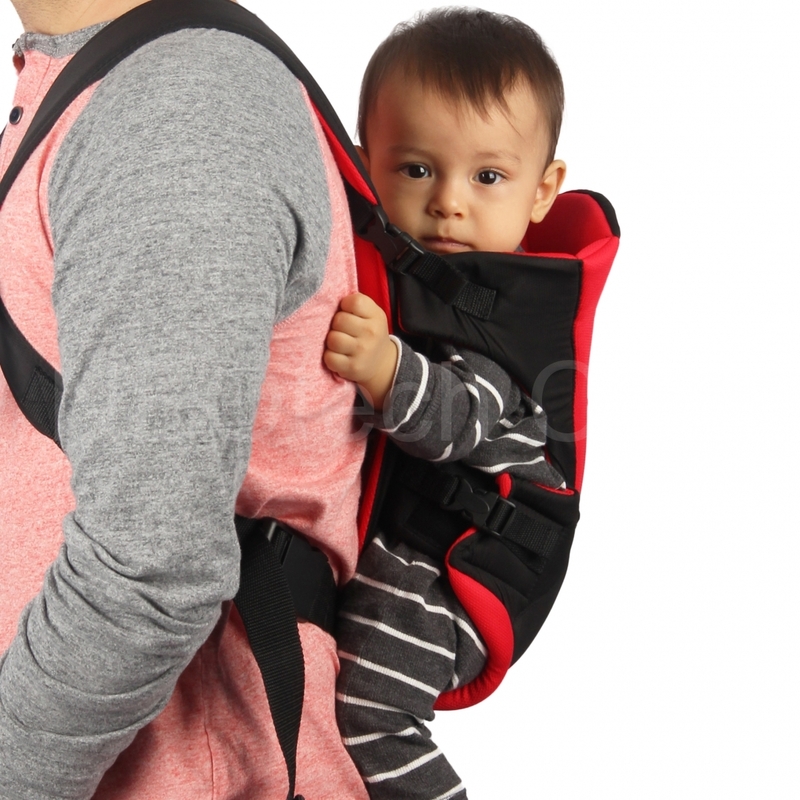 3) carry your baby on your back like a backpack. 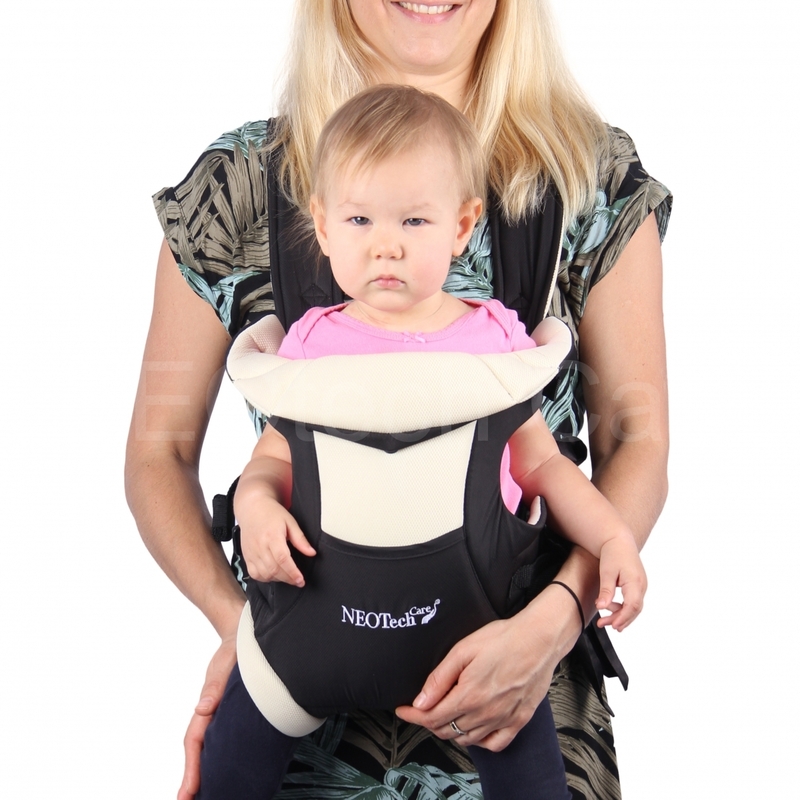 This position provides more convenience for the parent. 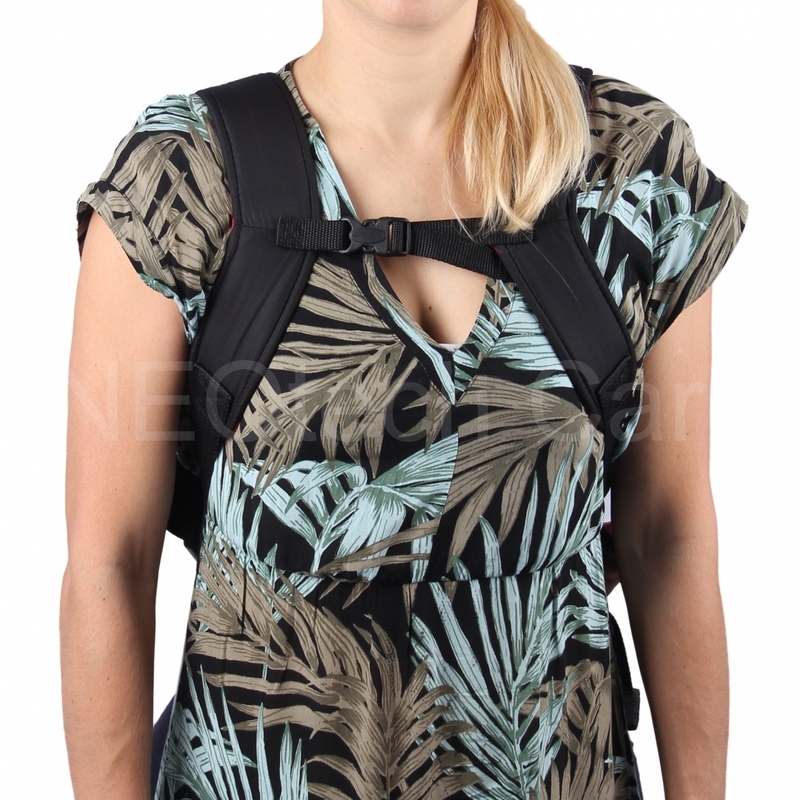 It is more suitable for a hike or longer walk. 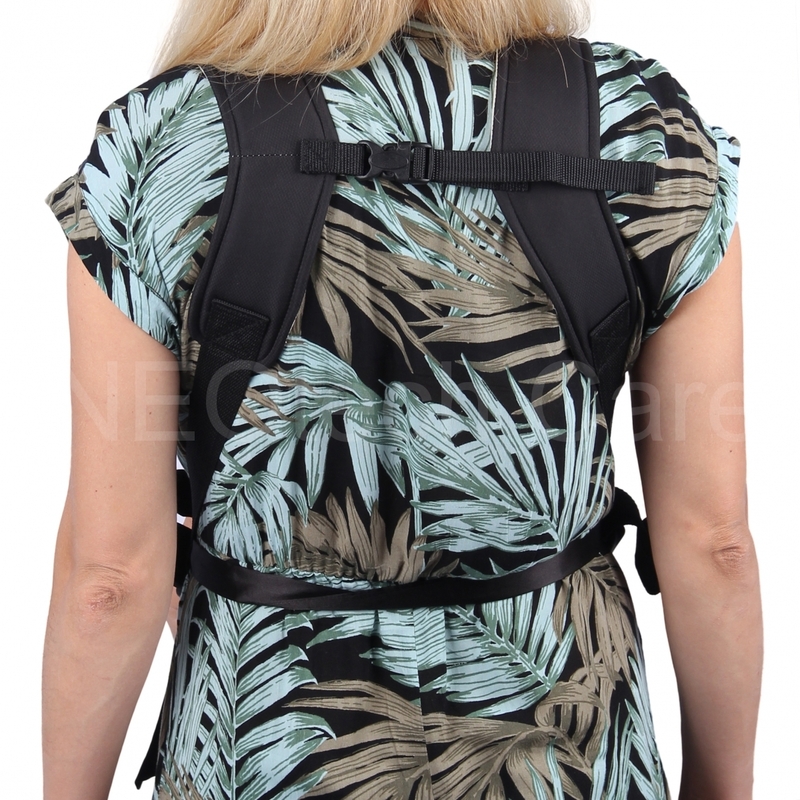 It is adjustable, super lightweight and made of strong resistant materials for more durability. It doesn't take space and it is easy to wash. 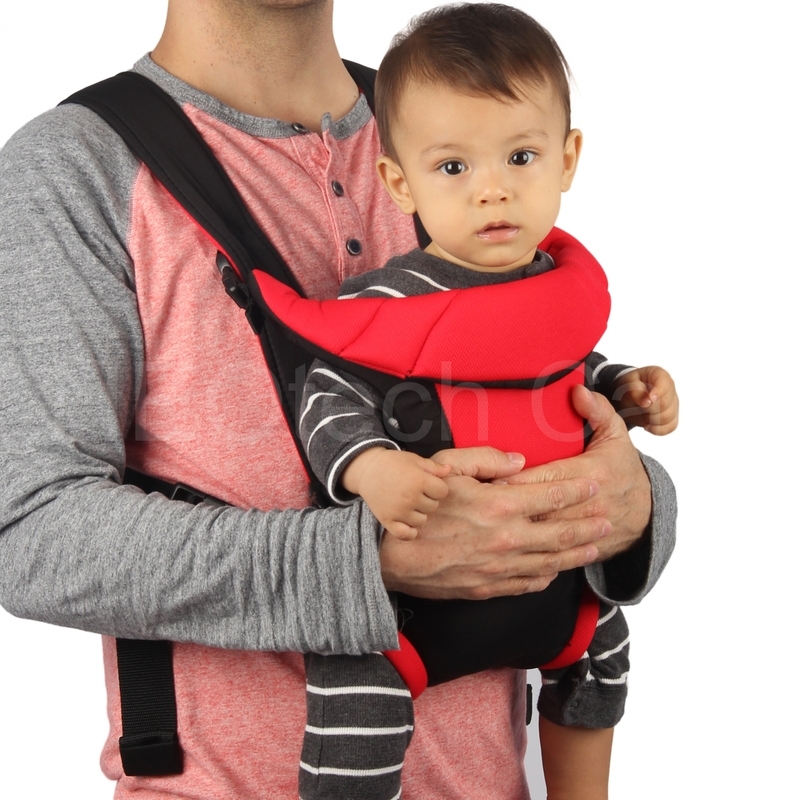 Carrying your baby also allows you freedom to get things done with hands free parenting!